Mixing distinction, style and exquisite location, Aasa Residential Building in the heart of the most elegant neighborhoods of Tehran offers private, tranquil and exceptionally spacious suites of accommodation for guests. Our devoted employees enhance the elegance and reputation of the hotel by fulfilling your every wish. 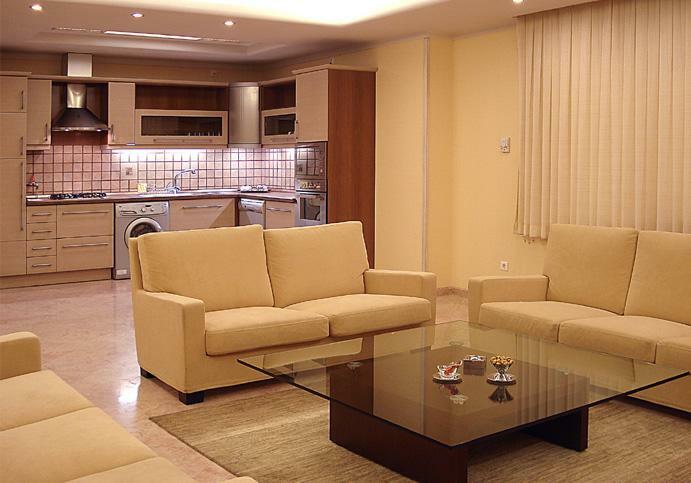 Each guest is assured the premium Tehran lodging experience. 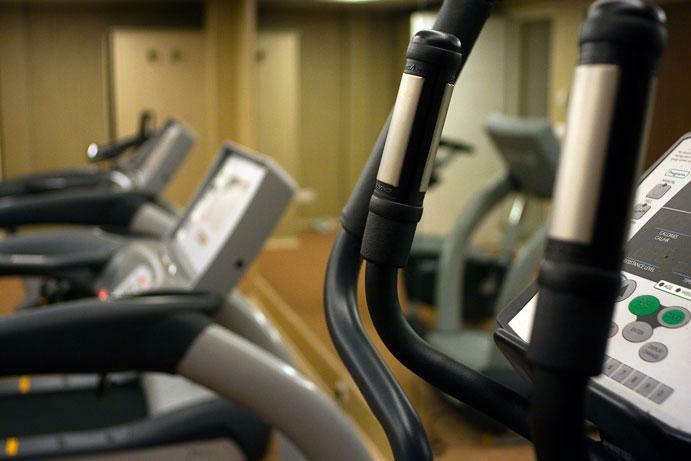 24 Hour reception, complimentary buffet breakfast, complete recreational facilities, quality housekeeping and dry cleaning are also some of services and facilities provided. 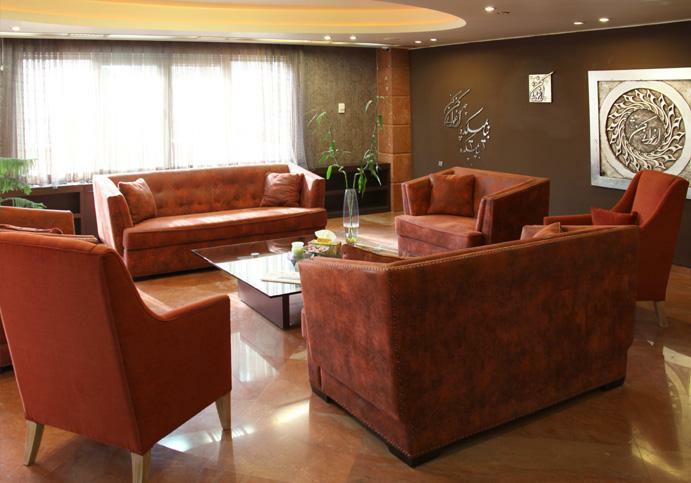 With its unique blend of comfort, style and superb location, Aasa Residential Building offers guests tranquil and spacious suites in the heart of one of Tehran’s most elegant neighborhoods. Aasa Residential Building comprises 15 homes-away-from-home; 5 single rooms, 5 two bedroom suites and 5 three bedroom apartments. 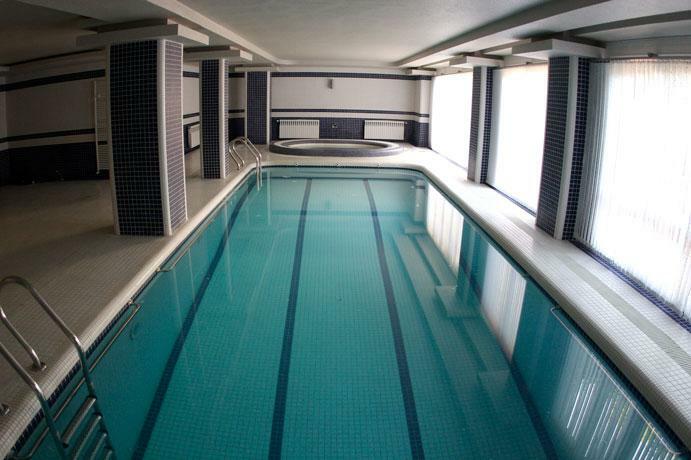 The apartments themselves contain a wide range of services and facilities, in addition to those of the hotel. comfort and convenience in mind. All apartments feature the very latest facilities including; LCD/Plasma television with satellite news channels, DVD player, wired or wireless Internet access, In-room electronic safe and direct-dial telephones. The apartments have well-appointed kitchens with stylish appliances, a complete range of utensils and an alcohol-free mini bar. Bathrooms feature Jacuzzi bathtubs, power showers and heated towel rails. 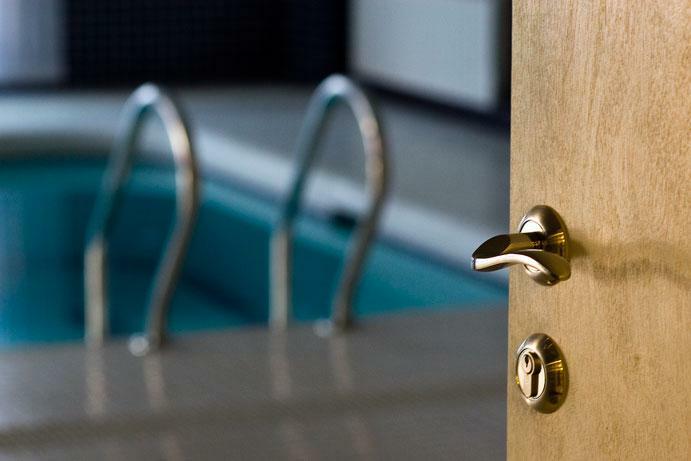 So whether you stay with us for a few months or even just for a few days, our superior levels of comfort and privacy will make you feel at home. No. 9, Sarallah St, Moghaddas Ardebili St, Zaferaniyeh, Tehran 19859.